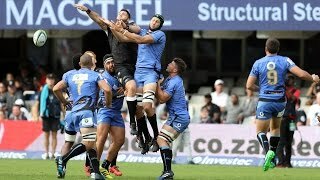 Highlights from the Western Force was defeated 22-10 by the Southern Kings in their Week 2 clash at Nelson Mandela Bay Stadium, Port Elizabeth. 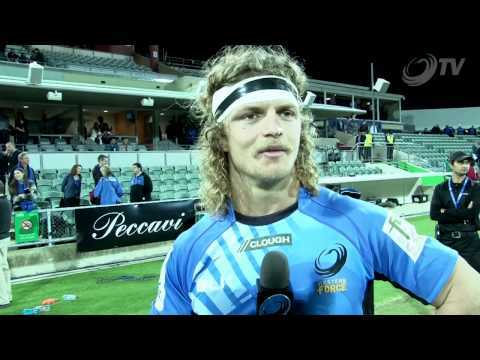 The Honey Badger, Nick Cummins played an absolute cracker of a game tonight scoring a meat pie and possibly playing his last game in front of the Sea of Blue. 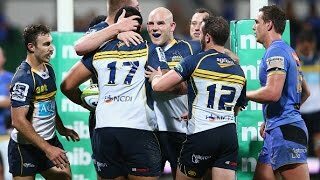 Big man Sam Wykes is back in the squad for this Saturdays clash with the Bulls at the 'Force Field' (nib stadium). 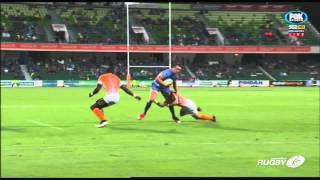 Week 5 highlights :See all the try scoring highlights from week 5 of Super Rugby. 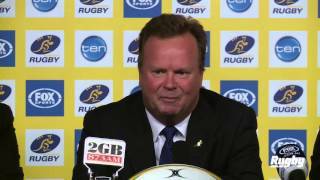 The 'Honey Badger' Nick Cummins speaks to the media about his huge game against the Waratahs, how he thinks the team is going and the up-coming match against the Melbourne Rebels in Melbourne this Good Friday (April 18). 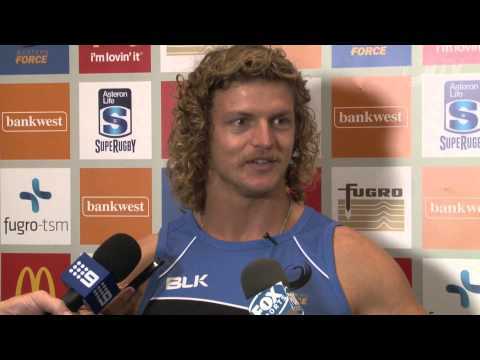 http://bit.ly/1gFZaPp Nick 'Honey Badger' Cummins is back in Perth and back playing for the mighty Western Force. How great is it to have this man back Sea of Blue? Get in the game. 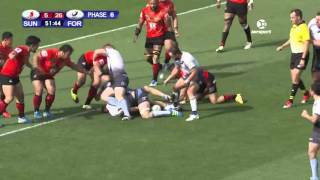 Referee rugby. 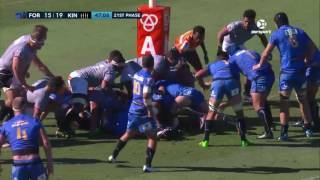 Head to westernforce.com.au for further details on how you can become a rugby referee.